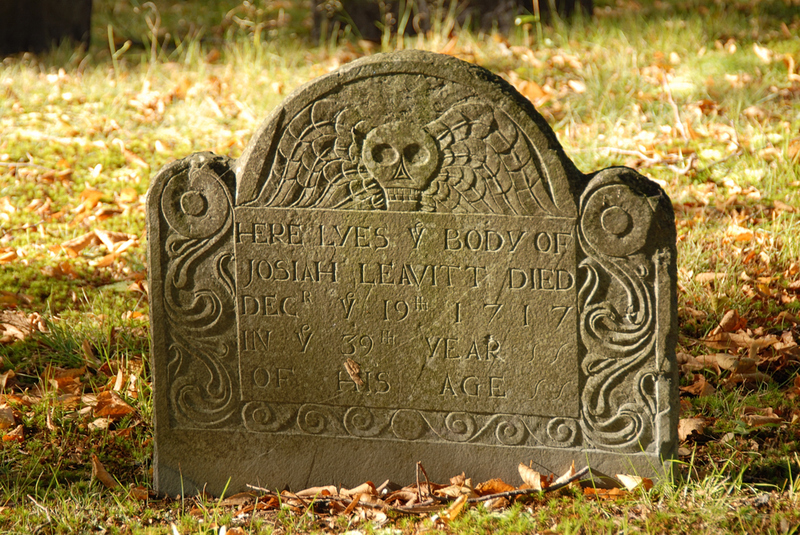 On Sunday, October 27, you can take a tour of the historic graveyard of Morristown. The tour begins inside the Presbyterian Church of Morristown at 57 East Park Place and highlights the families that lived in Morristown in 1733. Learn about the history and architecture of the Church and about the early parishoners. Tour the graveyard which includes the graves of 135 Revolutionary War soldiers. Pre-registration is required. Please call 973-631-5151. The tour will be offered on Sunday at 3:30 and at 4:30 and each tour lasts about an hour and costs $12 per person. At dusk on Sunday, tour the third annual Pumpkin Illumination at the Vail Mansion at 110 South Street in Morristown. Carved pumpkins will be lit up by the reflective pool in front of the mansion as part of the Morristown Halloween celebration. 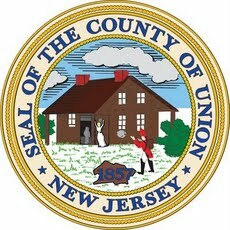 These events are being co-sponsored by the Morris County Tourism Bureau, Schuyler-Hamilton House/D.A.R., and Morris Arts. 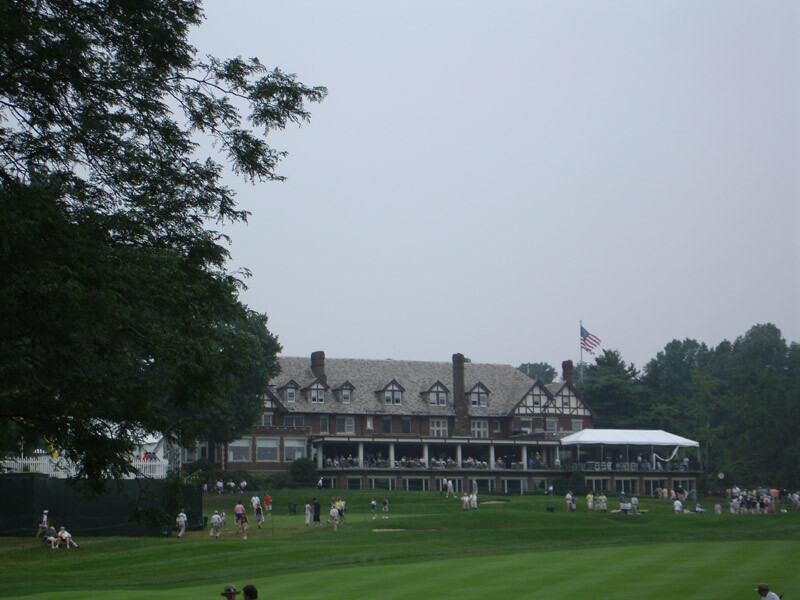 Baltusrol, which opened for play in June of 1922, has been the site of many prestigious tournaments, most recently the PGA Championship in 2005 but including 15 USGA sponsored tournaments. In 1985, it became the first club to have hosted both the U.S. Open and Women’s U.S. Open on two different courses and has hosted the US Open seven times, most recently in 1993. Baltusrol is built on land originally purchased in the 1890s by Louis Keller, who was the publisher of the New York Social Register and is named for Baltus Roll, an apple farmer who was murdered at his home in 1831. Roll was murdered by Peter B. Davis and Lycidias Baldwin who thought that there was a treasure hidden in his farmhouse on Baltusrol mountain. Baldwin fled to a tavern in Morristown and overdosed on drugs. Davis stood trial but was acquitted. He eventually was sentenced to 24 years in Trenton State Prison for a different crime and died there. There are two courses at Baltusrol – the Upper course and the Lower course – designed to be equally challenging but different in design. The Lower course is built on rolling parkland and the Upper course runs along the Baltusrol Mountain ridge line. Both courses were designed by A. W. Tillinghast and are par 72. The Dual Courses are the first contiguous 36 hole golf course built in the United States.The clubhouse at Baltusrol was the first clubhouse to host a President of the United States, William Howard Taft.